As a new mom-to-be, you know how important it is to have good nutrition. 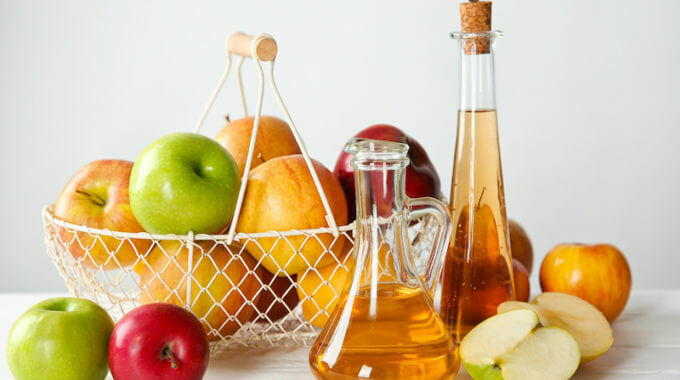 You spend a great deal of your time researching and wondering which foods are healthiest and safest. 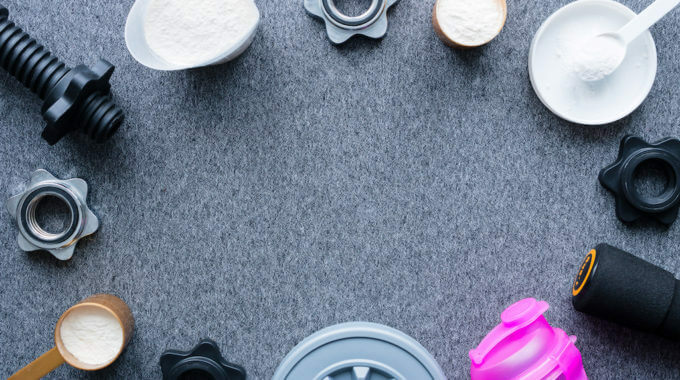 Even though you may alter your diet to ensure you have a perfectly healthy baby, it’s difficult to know exactly what essential vitamins and minerals you’re getting. Prenatals can pick up the slack wherever your diet may be lacking. A high-quality prenatal supplement can be the difference between a perfectly healthy baby and possible complications. What’s just as important as nutrition for a Muslim woman is a prenatal supplement that follows Muslim law. This includes supplements from sources that were prepared and slaughtered according to religious law and certain types of foods. There is a lot of emphasis placed on cleanliness and humane treatment. For example, halal animal products are from humanely raised and slaughtered animals. Great care is taken to make sure the food is prepared according to law. Halal food handlers must have training and be certified by an Islamic Council. For the above reasons, halal foods are beneficial for Muslims and non-Muslims as well. Although you should try to consume as many beneficial nutrients as possible, there are a few that are absolutely essential for pregnancy. According to Dr. Joel D. Wallach, all birth defects and congenital diseases are preventable. You should make sure your prenatal has these ingredients to avoid some common birth defects. A National Institute of Health study conducted by authors Lima, Cardoso and Cozzolino found a correlation between this trace mineral and children with Down Syndrome. It tested two groups of children between the ages of 4 and 11. The children with Down Syndrome were shown to have fewer amounts of zinc present in their urine and plasma. This finding goes to show that this disability is easy to prevent by consuming adequate amounts of an easily accessible nutrient. Zinc also plays a role in other bodily functions, like strengthening the immune system, hormonal balance, and cell formation. According to the U.S. National Library of Medicine, lactase splits lactose cells into galactose and glucose. This process makes digestion easier. Although lactose intolerance is said to be a genetic disorder, some experts beg to differ. Dr. Wallach claims that children with lactose intolerance experienced a deficiency of the lactase enzyme during gestation. Even though the body produces lactase, it may be necessary to supplement with foods that contain enzymes. Sources include raw vegetables, yogurt, and fermented foods. All mothers hope their babies are little geniuses. This B vitamin that’s also known as folate is a major contributor to your baby’s intelligence. It helps with the formation of the spinal cord, brain, and red blood cells. In addition, WebMD states that folate helps prevent premature births. According to the site, mothers who took folate a year before conception had a 50% reduction in early delivery. DHA is not usually included in a multivitamin but can be found separately and in food sources, such as fish. With so many options available, finding the right halal prenatal supplement can be challenging. Even more so, finding supplements that meet halal standards can be a struggle. That’s why we have reviewed 5 of the best prenatal supplements on the market. This prenatal supplement is from a company that specializes in Halal-certified nutrition. It contains a number of vitamins and minerals, including folate and more than the minimum daily recommendation of zinc. Noor prenatals are also free of common allergens, which are shellfish, milk, peanuts, wheat, fish, eggs and tree nuts. Free of shellfish, milk, peanuts, wheat, fish, eggs and tree nuts. These tablets are certified halal and contain a wealth of nutrients for you and your baby. They include twice the recommended dose of folate and 167% of the recommended dose of zinc. This product is also free of gluten and gelatin. Free of gluten and gelatin. It may be difficult to find a prenatal as superior as this one. 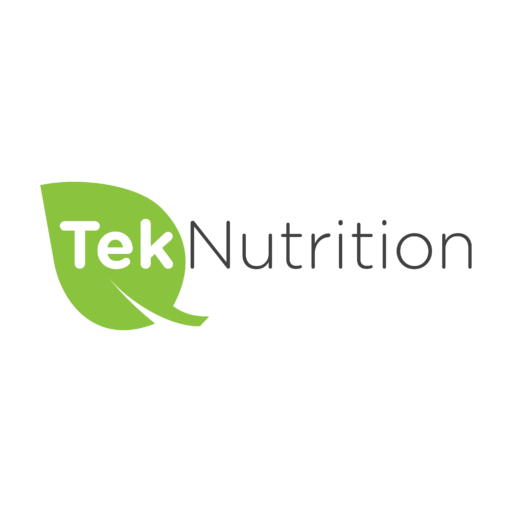 This supplement contains more than a few nutrients, including zinc, folate, and lactase. The plant-based tablets are easy to swallow and easy on the stomach, which are major concerns for pregnant women. Furthermore, it’s vegan, free of yeast, sugar, GMOs, artificial ingredients, fish, shellfish, preservatives, and nuts. The supplement also contains methylated vitamins, which are natural sources that are metabolized easier than synthetic sources. Although it’s not halal certified, it’s vegan, synthetic free and only contains microbial enzymes. Another superior supplement, New Chapter Perfect Prenatals, provides a plethora of vitamins, minerals, and probiotics to support you and your growing baby, including zinc and folate. What makes this formula unique is that it’s sourced from whole foods and contains natural probiotics. It’s also free of animal gelatin, non-GMO, vegetarian, kosher, sugar-free, gluten-free and has no synthetic fillers. These are not certified halal but are vegetarian sourced with no synthetic ingredients or animal gelatin. Free of animal gelatin, GMO, sugar, gluten and has no synthetic fillers. 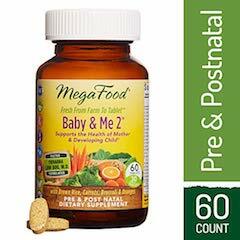 MegaFood is a reputable brand that provides the full daily value of zinc and 75% of folate recommended for lactating pregnant women. It also contains additional ingredients, such as choline, which has been linked to healthy brain development. It can be taken on an empty stomach without causing stomach discomfort and has B vitamins and iron for energy. The supplement is vegan, kosher, gluten-free, dairy-free, soy-free and non-GMO. On a final note, it’s important to begin consuming prenatal vitamins as soon as you discover you’re pregnant. For ideal benefits, they should be consumed at least 6 months before conception. However, not every situation is ideal. No matter when you start, you and your baby will reap the benefits. 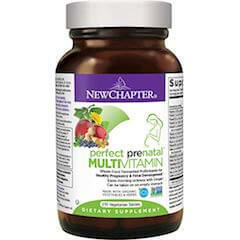 As for our list of the best Halal prenatal vitamins, New Chapter Perfect Prenatal Vitamins is our best price while Mama Bird Prenatal Multivitamin is our best choice. 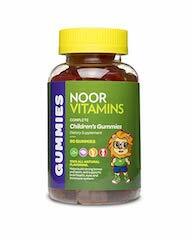 next post: What Are The Best Halal Multivitamins For Toddlers?